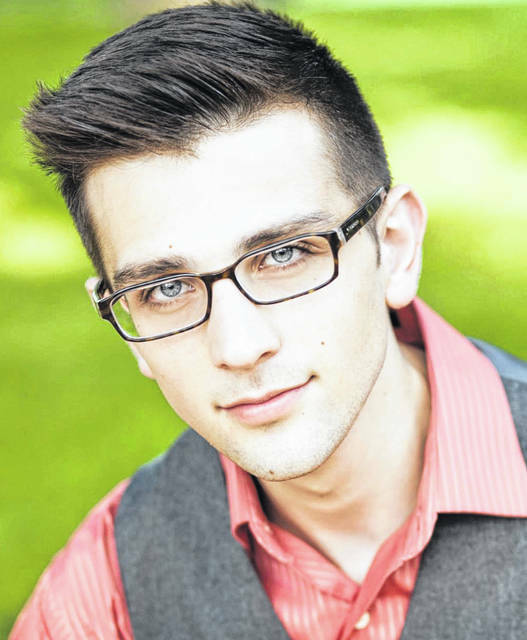 North American New Opera Workshop (NANOWorks Opera) will perform two operas May 10 at Ohio Wesleyan University, including one written by 2012 OWU graduate Justin Giarrusso. NANOWorks, which specializes in chamber operas by North American composers, will perform at 7:30 p.m. May 10 in OWU’s Sanborn Hall, 23 Elizabeth St., Delaware. Giarrusso, in addition to earning his bachelor of arts in music theory from Ohio Wesleyan, holds a master of music in music composition from the University of Louisville. He currently is pursuing his doctor of music in composition at Florida State University. Spavelko holds a bachelor of music in music education from Ohio Wesleyan and a master of music in music composition from the University of Louisville. Ohio Wesleyan faculty member Jennifer Jolley, D.M.A., is a co-founder and the artistic director of NANOWorks. “We’re really excited to engage with our composers, guide them through the process of getting their works on stage, and working with talented and experienced musicians to make their operas come alive,” Jolley said. Admission to the May 10 performance is free thanks to a grant from the Johnstone Fund for New Music, but contributions to support the nonprofit company will be accepted. NANOWorks endeavors to build a generational and cultural bridge between traditional opera lovers and those younger audiences seeking a fresh new perspective, specifically in the central Ohio area. The nonprofit currently is seeking to expand its board of trustees and corporate donors. Learn more about becoming part of NANOWorks by emailing nanoworksopera@gmail.com or visiting nanoworksopera.com.